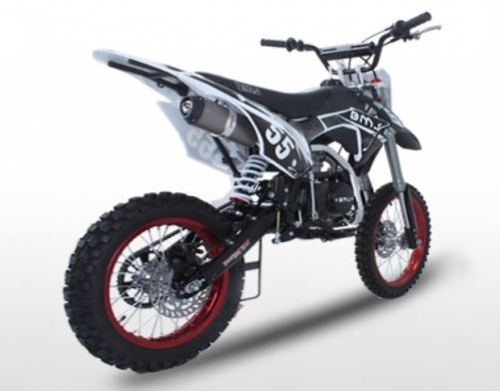 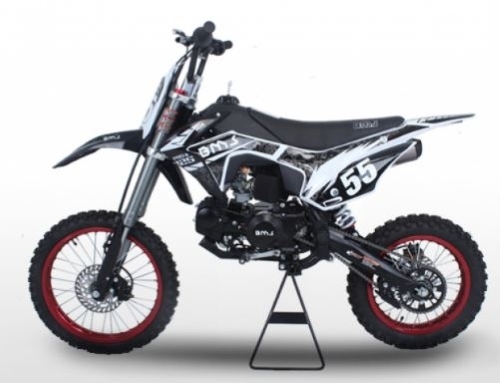 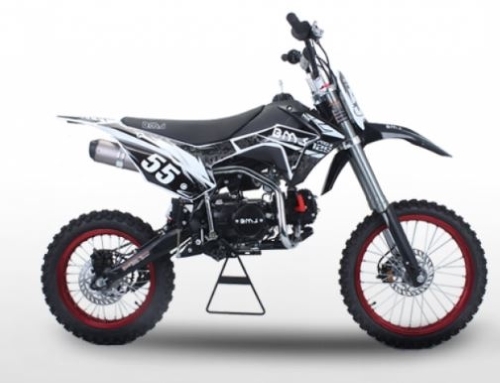 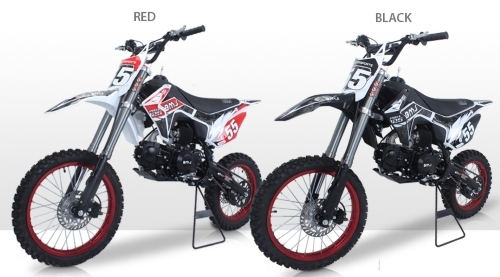 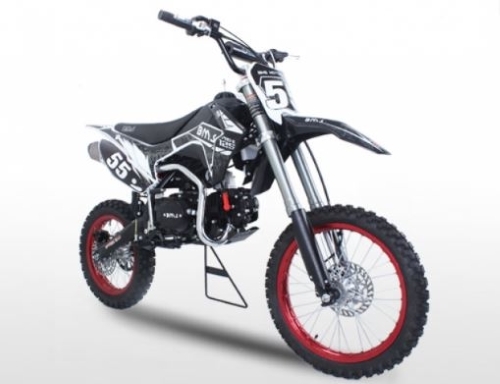 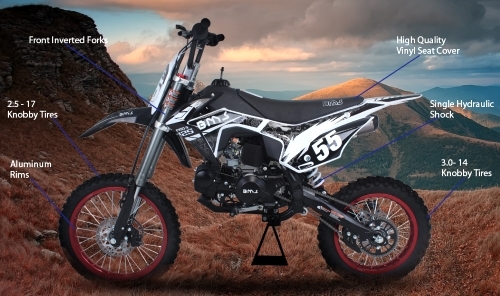 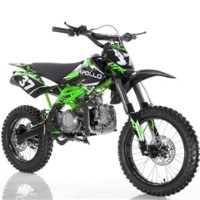 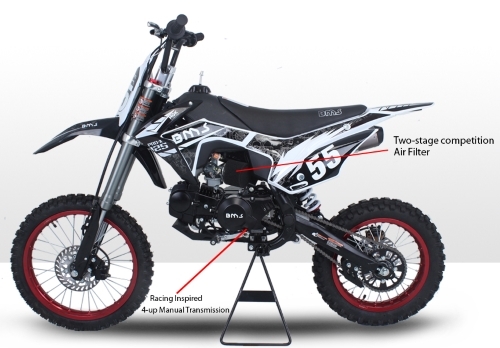 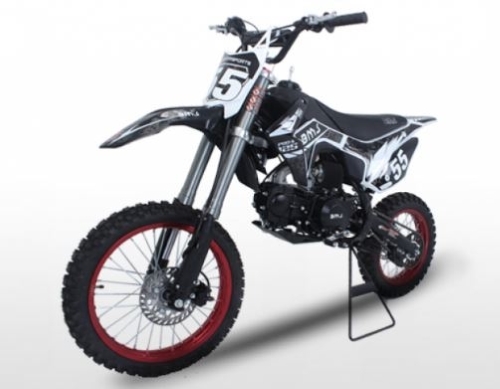 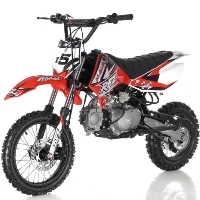 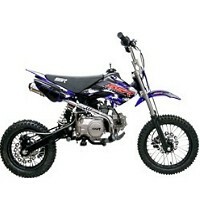 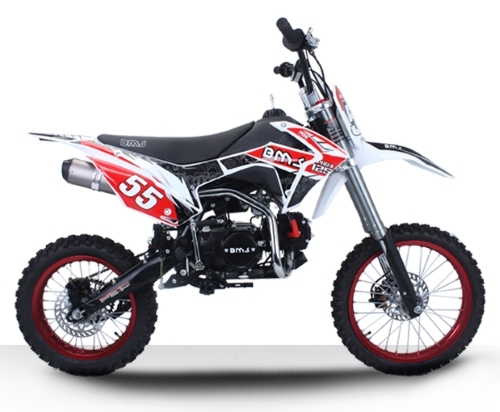 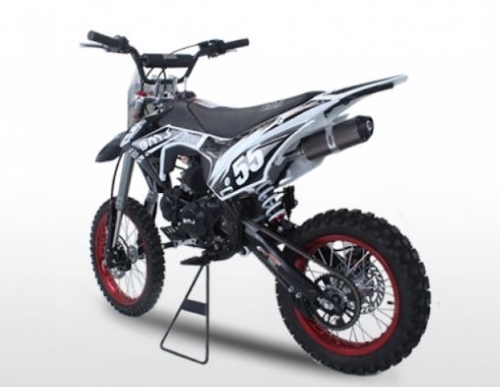 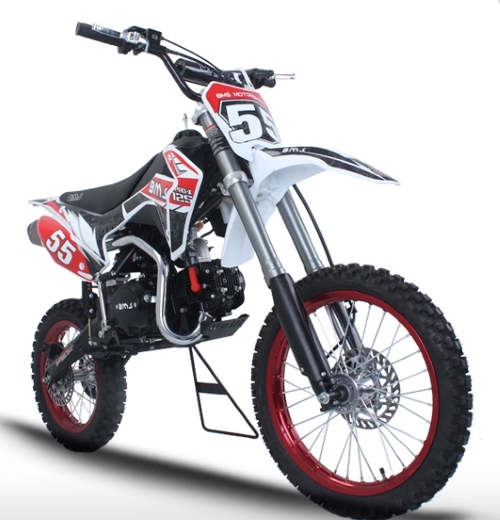 The 125cc Manual Racing Competition 4 Speed Pit Dirt Bike - BMS Pro - X 125 is the ultimate dirt bike, it delivers thrilling performance and pure fun! 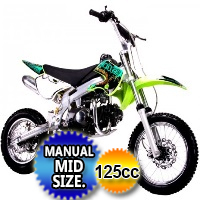 It features a 4 speed manual transmission which offers a quicker start and is much more convenient. 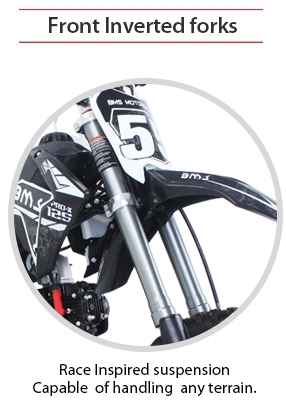 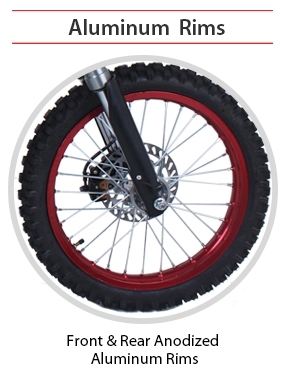 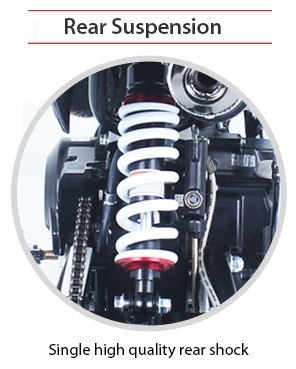 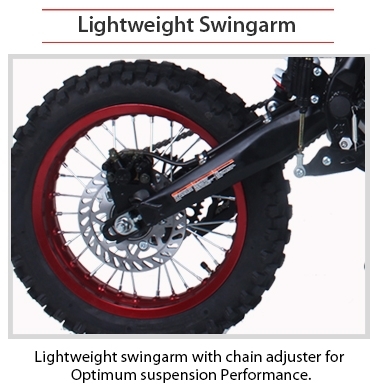 Its also comes with inverted forks which reduces the lower mass of the fork making it more responsive to the trail. 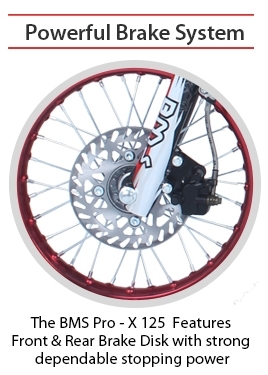 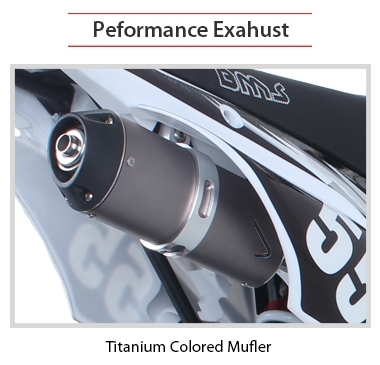 The BMS Pro - X 125 is capable of handling any terrain! 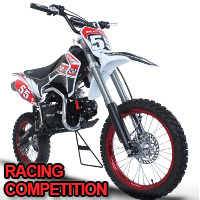 THIS ITEM IS FOR RACING/COMPETITION USE ONLY. 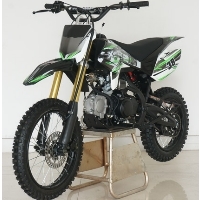 CAN NOT BE REGISTERED FOR OFF-ROAD USE.